This pack contains custom NKS browser preset templates for Nexus 2 factory content (2,838 files), *includes patch previews! 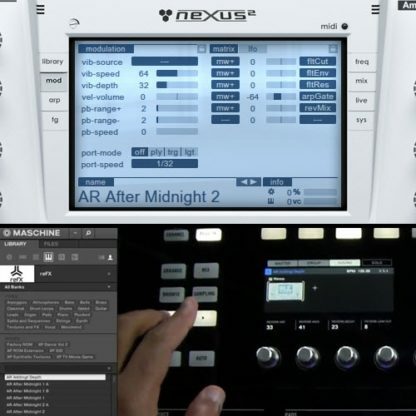 These presets allow you to browse and control Nexus sounds directly inside of Maschine or Komplete Kontrol from both the hardware or software. 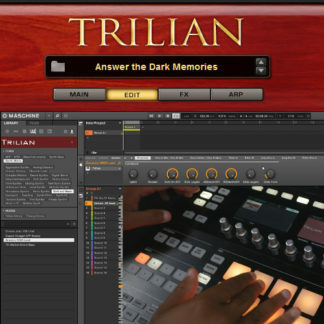 Requires Nexus 2 VST 32/64 bit (not AU compatible) and Maschine 2.7.6 or higher. 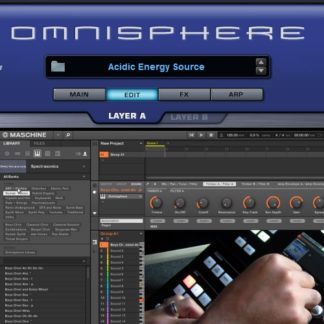 Also works with Komplete Kontrol 1.9.3 or higher” These are user patches, they show up in the user section of the browser. Nexus 2 NKS browser preset templates for Maschine 2 and Komplete Kontrol. 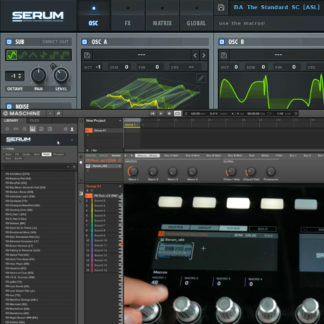 Includes browser preset templates for the factory ROM as well as all current (21) free expansions including: Christmas, Christmas 2013, Christmas 2014, Christmas 2015, Christmas 2016, Christmas 2017, Chiptunes, Crank, Crank 2, Dance Vol 2, Halloween, Minimal House, Minimal House 2, More Cowbell, Perpetual Motion, Psytrance, ROM Extension, TV Movie Game, Total Piano, SID,and Synthetic Textures (2,838 files). *Includes patch previews! 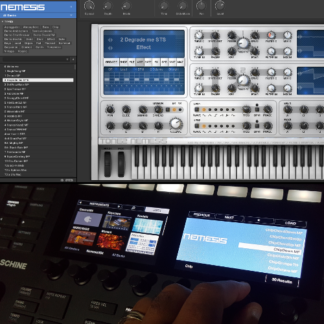 Each NKS file is tagged by type and expansion with custom parameter mapping for direct control over the sound from Maschine or Komplete Kontrol Keyboards. These are user patches, they show up in the user section of the browser.